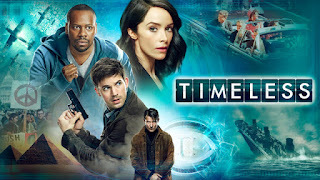 UNIVERSAL CITY, Calif. — Sept. 21, 2016 — NBC and Universal Television will be heading to the Javits Center for New York Comic Con with three thrilling dramas: “Timeless,” which premieres Monday, Oct. 3 at 10 p.m.; “Emerald City,” which launches with a special two-hour event at 9 p.m. on Friday, Jan. 6; and “Midnight, Texas,” which will begin later in midseason. Based on the New York Times best-selling book series by Charlaine Harris (author of the novels that inspired “True Blood”), comes a journey into a remote Texas town where being normal is really quite strange and only outsiders fit in. 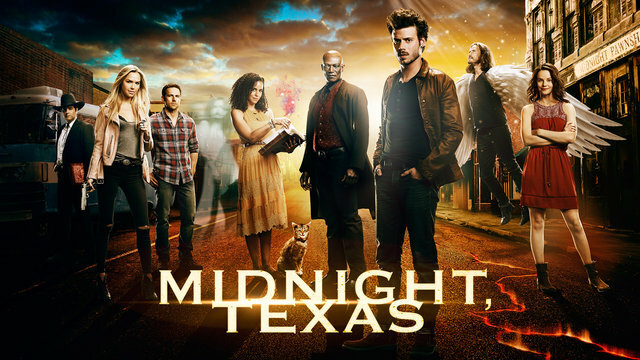 Home to a vampire, witch, angel and hitwoman, Midnight, Texas is a mysterious safe haven for those who are different. That is, until the arrival of a powerful psychic and the murder of one of their own. As the town members fight off outside pressures from ever-suspicious cops, deadly biker gangs, and their own dangerous pasts, they band together and form an unlikely but strong family. Preview an exclusive screening of the pilot episode of “Midnight, Texas,” directed by Niels Arden Oplev and join cast members François Arnaud, Sarah Ramos, Arielle Kebbel, Peter Mensah, Parisa Fitz-Henley and Dylan Bruce, along with executive producers Monica Owusu-Breen and David Janollari for a Q&A session. “Midnight, Texas” is produced by Universal Television and David Janollari Entertainment. 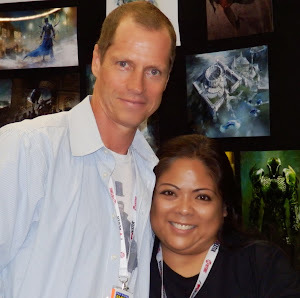 Swept up into the eye of a tornado, 20-year-old Dorothy Gale (Adria Arjona) is transported to another world — a mystical land where an all-powerful ruler (Vincent D’Onofrio) governs over one kingdom, has outlawed magic, and faces not only a growing cauldron of witches but a looming disaster of mythical scale. 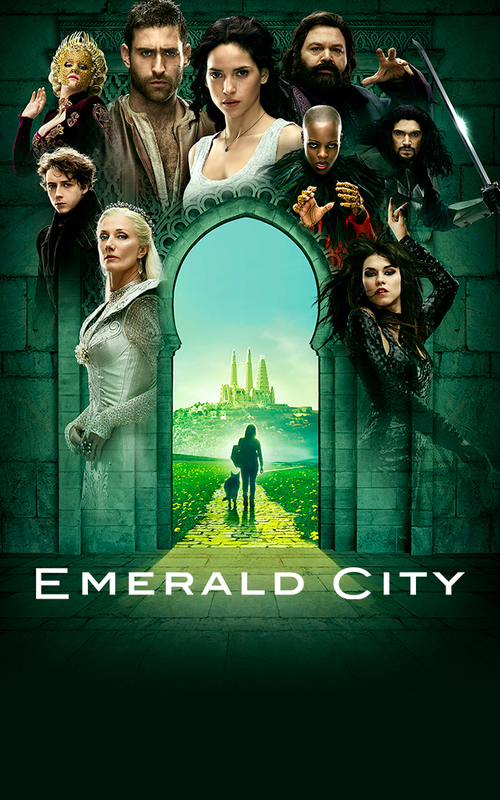 Preview an exclusive screening of “Emerald City” and join cast members Adria Arjona, Oliver Jackson-Cohen, Vincent D’Onofrio, executive producers David Schulner, Shaun Cassidy and director Tarsem Singh Dhandwar for a Q&A session. 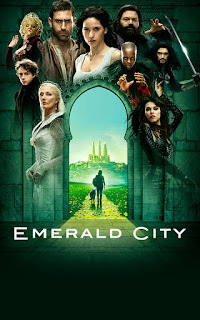 “Emerald City” is a Universal Television production. 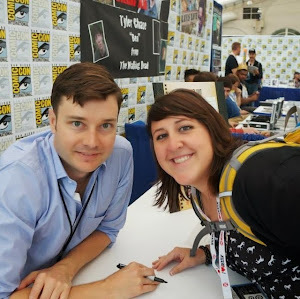 From the creative minds behind “The Shield,” “Revolution,” “Supernatural” and “The Blacklist” comes “Timeless,” a thrilling new action-adventure series in which a mysterious criminal steals a secret state-of-the-art time machine, with intent on destroying America as we know it by changing the past. Our only hope is an unexpected team — a scientist, soldier and history professor — who must use the machine’s prototype to travel back in time to critical events and uncover the mystery behind this dangerous fugitive’s actions.